COMPLIANCE WITH OUR CLIENT WAS FOR US PRIORITY. ANY SPECIAL APPLICATIONS CONSIDERS THE CHALLENGES AND OPTIONS TO SOLVE THE ASSIGNMENT, NO MATTER HOW COMPLICATED. 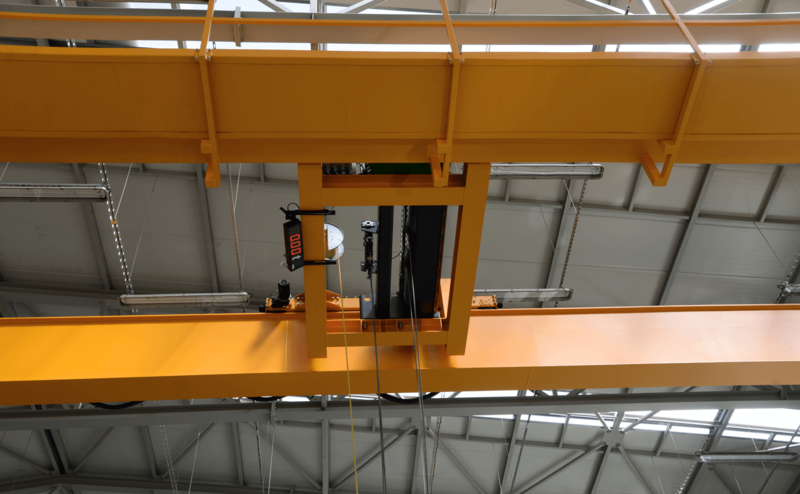 Cranes can be equipped with all kinds of accessories, such as fork or polyp grabs, magnet, special traverses, vacuum lifting mechanism, etc. 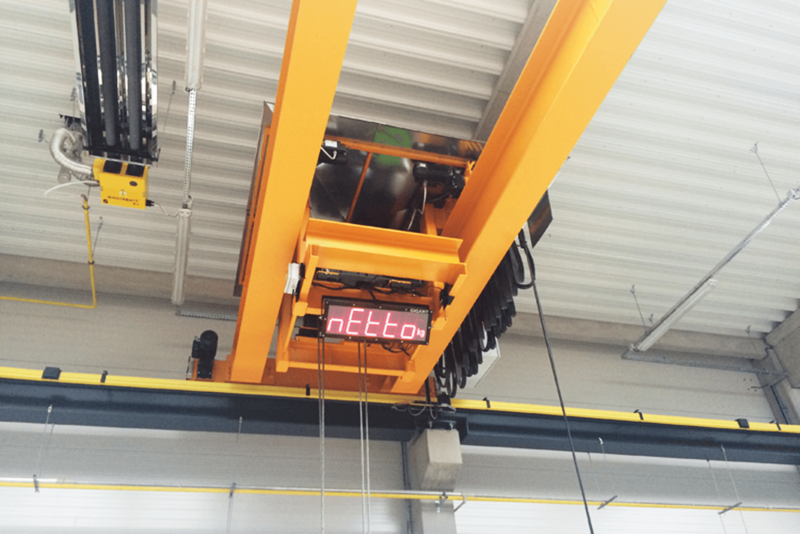 Special equipment which includes a weighing device with display, which can either be located on the crane, the crab or hoist or directly in the radio control unit. Precision can be such that the equipment conforms to commercial weighing standards. 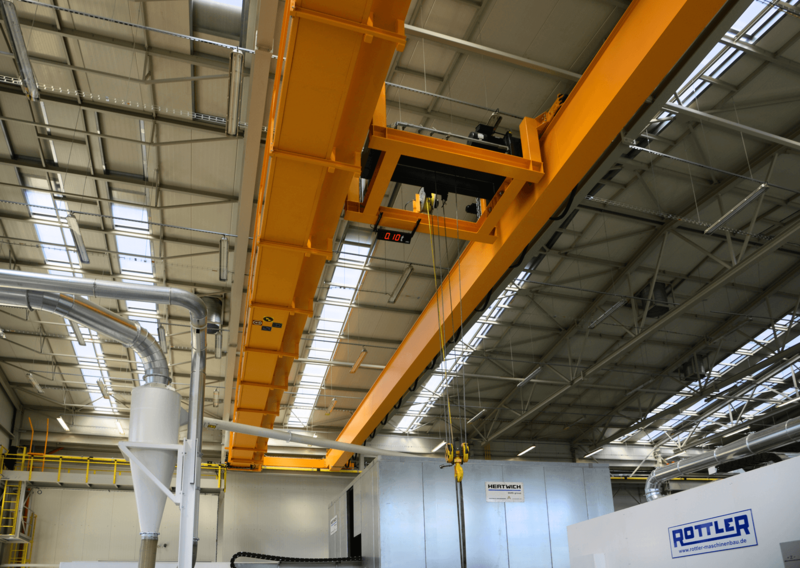 Cranes can also be equipped with various control systems, from a simple contactor automation to a PLC computer which allows full control, with the possibility of links with overriding systems and fully automatic operation.